What a week! I thought I was on the mend last weekend and had restarted exercise, but it wasn’t to last unfortunately. What with a work trip to the Netherlands followed by a couple of days driving around the UK I found myself returning to snotsville. So much so I think I actually believed it might be flu by the time I had had my second near-faint and temperature spike on Friday (complete with a DOMs-like ache). I am still pondering if it is flu as I definitely ache a lot more than I should considering the complete lack of exercise and so I have been making sure I get plenty of rest. A lunch-nap on Friday set the tone and I spent most of Saturday either in bed or relaxing on my chair setting up my awesome Marketing Planner* in OneNote. Today I slept until I woke up (no alarm) and decided to brave a wander in the snow to get the weekly shop. Luckily we have a supermarket nearby, as it was clear the roads were less than ideal for a drive (or at least other road users may have proved a risk). Having dropped the food home I made up a turmeric latter with coconut milk, popped it in my travel mug and went for a gentle wander in the snow. It was lovely out, and not too cold, so it was good to get some fresh air to help aid my recovery. I was a bit sad not to be out running, but I definitely wouldn’t have had the energy or lung power to do so! 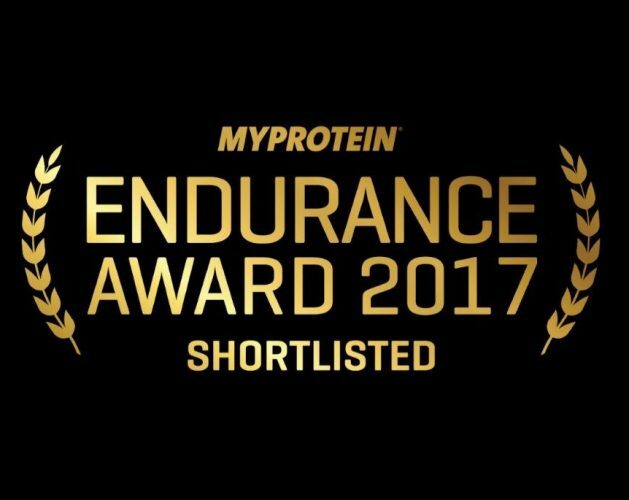 My excitingist moment of the week has to have been getting the email to confirm that Tailfish has been shortlisted for the Myprotein* Blogger Awards in the Endurance category. I was really happy with this given my focus this year on stepping up the distance in races, and it bodes well for next year’s plans with 5 ultra-marathons booked already. With four 50 milers and a 62 miler in the schedule endurance will definitely be key!! 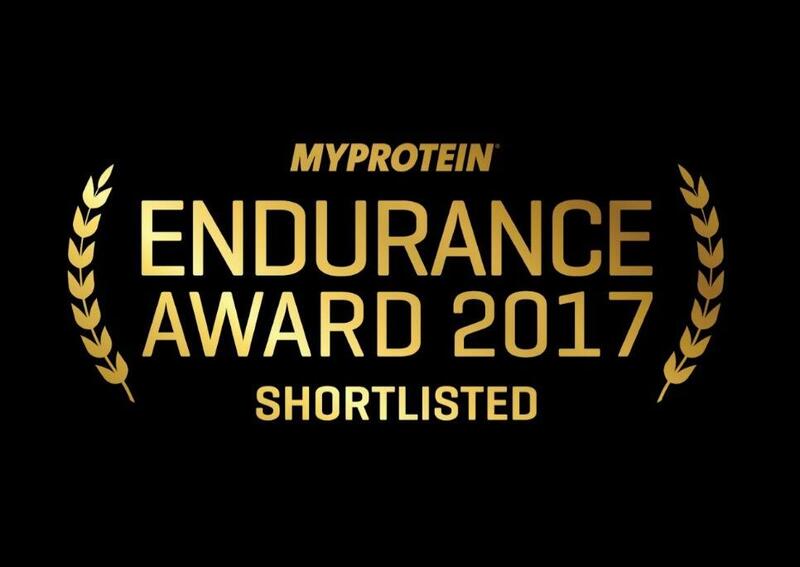 The blogs are now being judged by the myProtein team, so fingers crossed I come out of it with a prize as I could certainly do with some additional nutritional support in training to keep me in tip top condition ahead of the journey! You can see who else made the shortlist here.